Where to Buy Instant Turf in Geelong? Geelong is home to Victoria’s largest grower of instant turf. Anco Turf is AUSGAP certified and produces premium quality, genetically pure instant turf for a variety of uses. When looking to buy instant turf in Geelong, Melbourne and Victoria-wide it is important to choose a supplier who can offer expert advice to ensure the lawn you buy suits your property’s needs. Anco Turf have been in the instant lawn business for 40 years, which gives them a leading edge in lawn products and services. Instant turf is a wonderful lawn solution for outdoor areas of all sizes. From nature strips and front garden areas, to large fields, sporting ovals and racecourses, it instantly creates beautiful, useful grassed spaces. On the market, in Geelong and Melbourne, are a range of popular instant turf types, which require different conditions in which to thrive all year round. Those looking to buy Eureka Kikuyu Grass, RTF Tall Fescue, Sir Walter Buffalo, Nullarbor Santa Ana, should speak to the professional grass growers at Anco Turf. Their prices are as cheap as you will find at any quality instant turf supplier in or near Geelong, and you will get the added benefit of valuable maintenance advice from trusted industry leaders. Anco Turf are able to arrange fast delivery of your instant turf to Geelong and Melbourne residents, and can recommend tradespeople to install the grass for you. The best part about buying instant turf from Anco Turf is the aftercare service which allows customers to email through any questions regarding upkeep of their lawn. Dr.Turf provides excellent and efficient communication to ensure that your Anco Turf instant lawn is performing as it should. For property developers in Geelong, Anco Turf make choosing the best, most cost-efficient lawn for your project very easy. 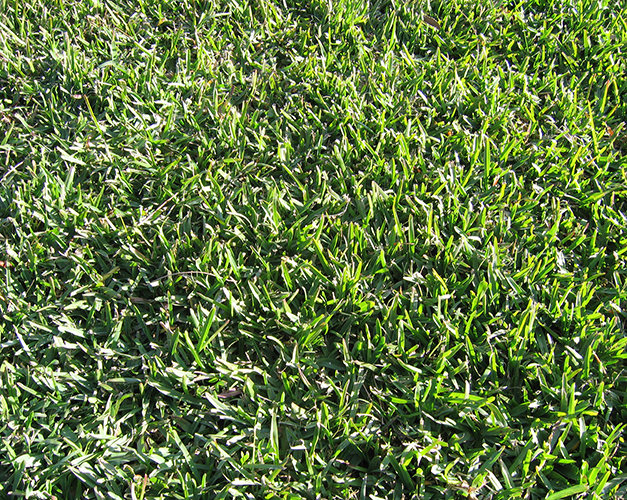 Buy instant turf from Anco Turf in Geelong for a stress-free process, and loveable lawn.